Registration begins at 11:00 am. Shotgun start at noon. ENJOY a day on the course at the exclusive Rolling Hills Country Club...and connect with business leaders in a fun, casual setting. Invite co-workers, clients, and friends! Get your foursome together and join in the fun! Entry fee is $150 per person. Foursome is $600. Registration includes: Lunch, snacks, goodie bags, beverages, dinner, and a door prize ticket. Individual players will be matched with others to create teams. Registration begins at 11:00 a.m., Shot-Gun start at 12:00 p.m. Captain's Choice format. SPONSORSHIPS including those with foursomes are available! 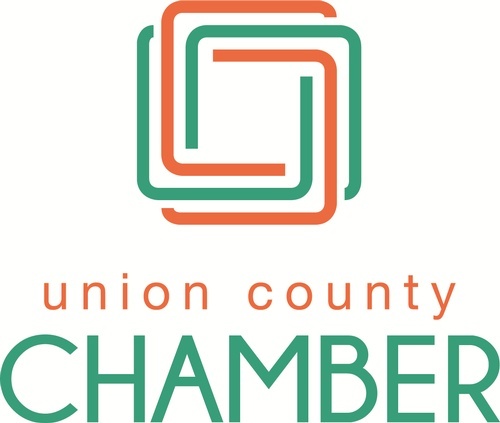 Call the Chamber today at 704-289-4567! Not a golfer? Not to worry! How about being a Hole Sponsor? You can meet every player and promote your business! Special Thanks to Our Prize Donors!